Application outages due to misconfigured network devices? Identifying and documenting connectivity flows for business applications? Communicating effectively with the network and security teams to implement connectivity changes in a timely fashion? Assessing the impact of connectivity changes on application availability, security and compliance? Understanding security risks from the business application perspective? 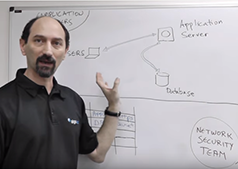 Migrating your application’s network connectivity to the cloud or to another data center? 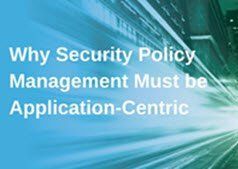 AlgoSec’s business-driven approach to security policy management enables you to communicate effectively with the security and network operations teams to ensure secure connectivity and business agility. 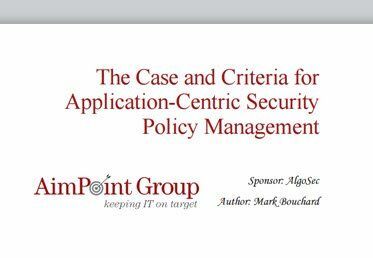 This paper examines an application-centric approach to security policy management and how it can bridge the divide between network, security, and applications personnel, maximize application availability, reduce risk, and unlock greater degrees of business agility. In this lesson, Prof. Wool examines the challenges of managing data center applications and their connectivity requirements.